Growing Gardens uses the experience of growing food in schools, backyards and correctional facilities to cultivate healthy, equitable, communities. Learn about our programs at Growing Gardens. Current volunteer opportunities, internships, fund raising and more. Gardening tips to seasonal recipes, you'll find everything you need. 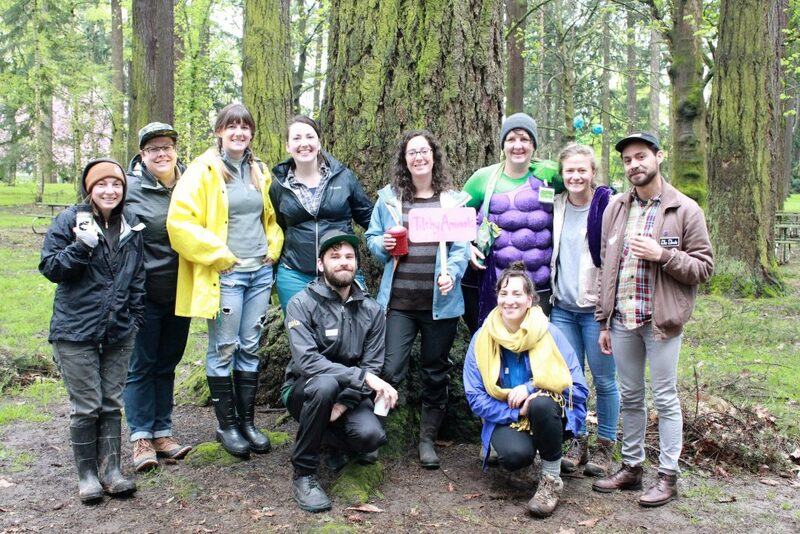 Teams of volunteers are now raising funds for our Spring Dig-in!! Click here to get involved! Have you been wanting to get more involved with Growing Gardens? Get the inside scoop on the work we do? Do you enjoy working with people outdoors and getting your hands dirty? Join our team of Crew Leaders who help us build backyard gardens! 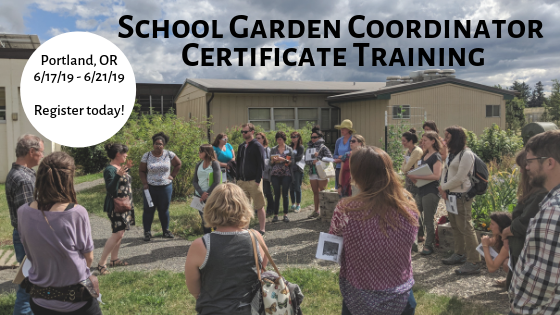 We are excited to offer our 35 hour School Garden Coordinator Certificate Training program to share best practices for building, using and maintaining school and youth food gardening programs. By the end of this training, you will have knowledge, skills and resources to implement and maintain an edible school garden project built on a foundation of broad community involvement and support! 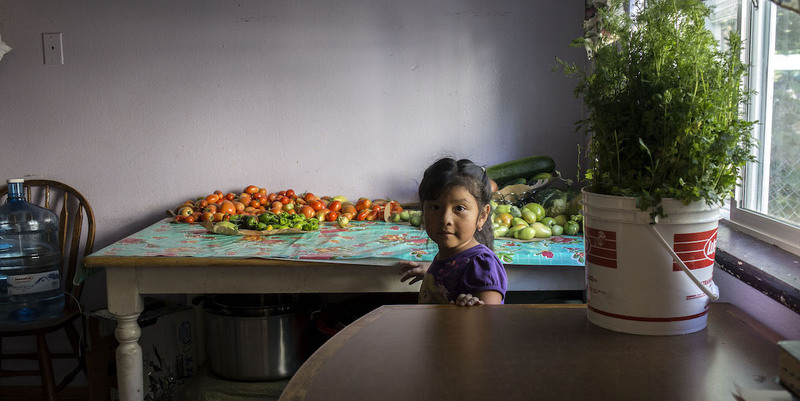 Make a secure donation here directly to Growing Gardens. We have lots of great volunteer opportunities.